Atom is browser based and for me replaced code editors such as TextWrangler, Sublime Text, and PyCharm (Python), and older editors like Vi and Emacs. People have VERY strong opinions about code editors. You could spend forever jumping among trending editors. 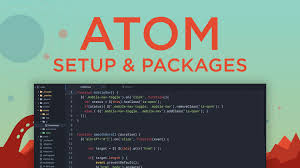 Atom does everything I need, I recommend you just pick one and get good at using it, by using it for everything.